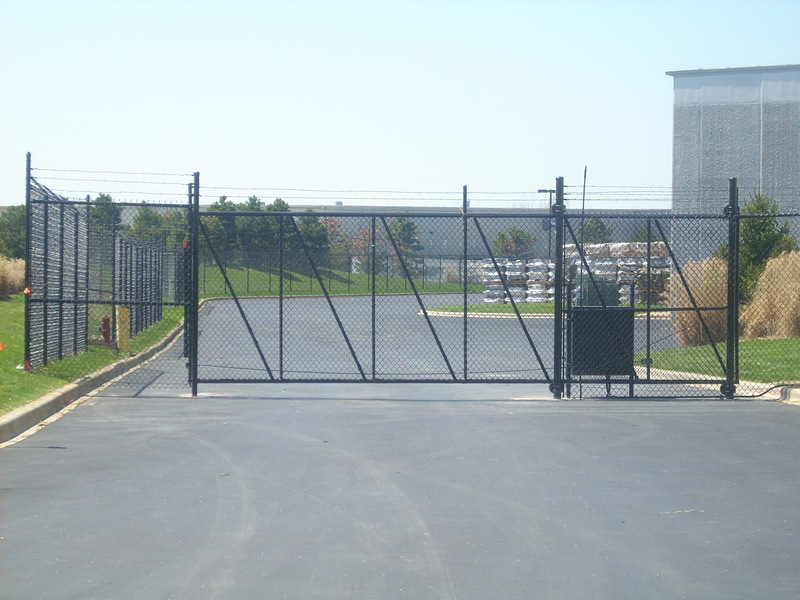 We provide todays leading quality fence and gate operations. Please contact us anytime. We look forward to hearing from you. 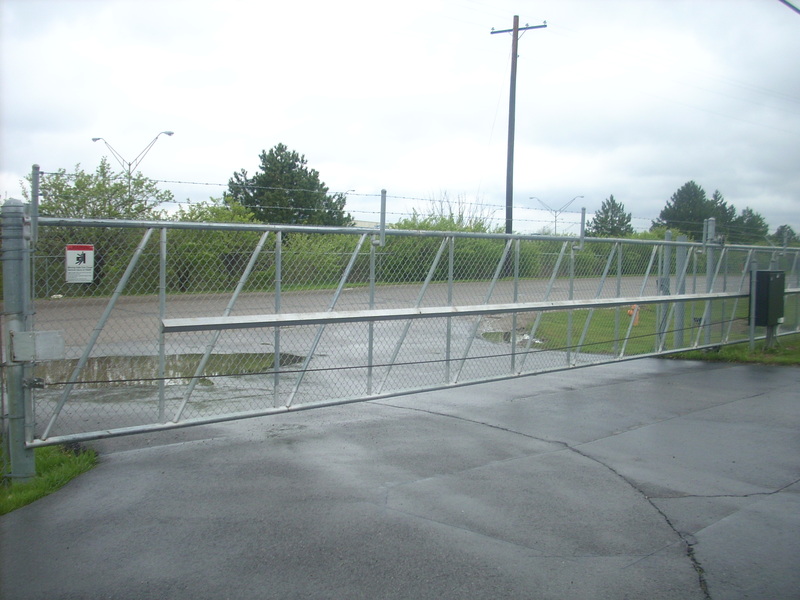 Email your plans for your next fence project. Copyright 2009 Carson Fence LLC. All rights reserved.